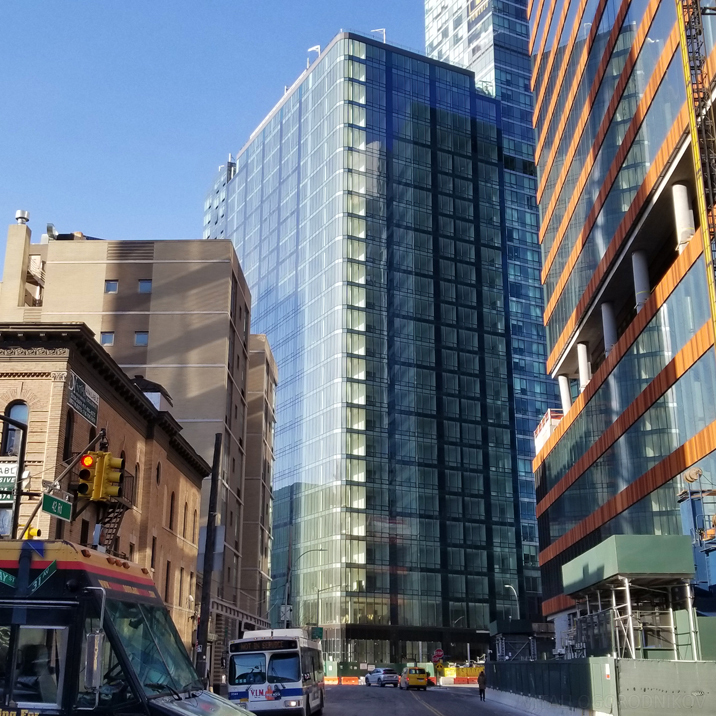 Twelve years after its initial proposal, Star Tower at 27-17 42nd Road in Long Island City is finally approaching completion. In 2007, the 26-story, 184-unit tower was slated to star as the tallest and largest apartment development in the Court Square District. Today, the building gets lost amid the newly emerged constellation of high-rises, yet a series of design transformations have produced a final product far superior to the original. 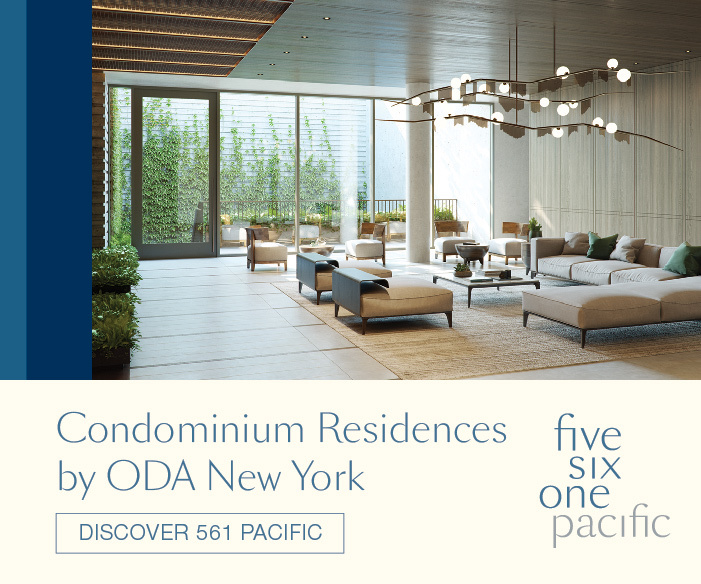 The finely crafted façade, designed by JDS Architects, projects a refined modernism and balances contextual reference to its glass-walled neighbors with subtle stylistic expression. 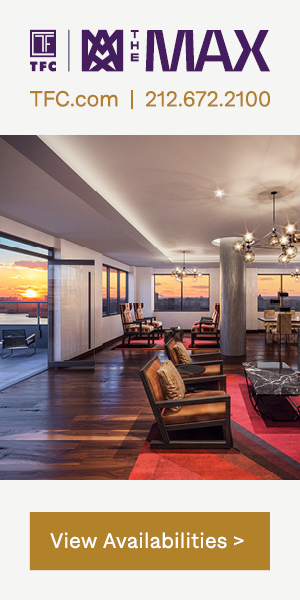 At the end of 2018, residents began moving into the 467 units at ALTA LIC. 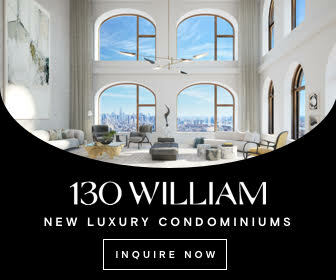 The 44-story high-rise, located at 29-22 Northern Boulevard, was designed by the Stephen B. Jacobs Group and developed by partners Simon Baron Development and Quadrum Global. Only ongoing interior work at the 11,372-square-foot retail space reminds passersby of recent construction. 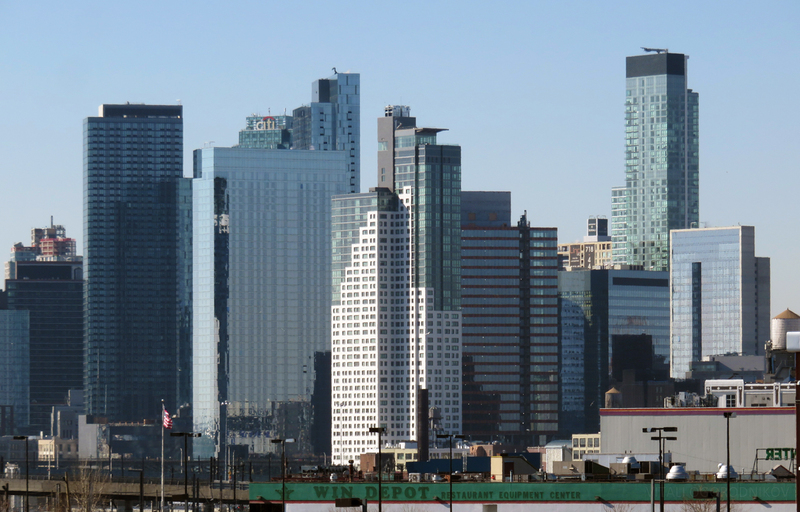 Already taller towers rise next door, however ALTA’s pivotal location, expressive façade, and distinctive crown assure the skyscraper’s enduring prominence on the rapidly-growing Long Island City skyline. 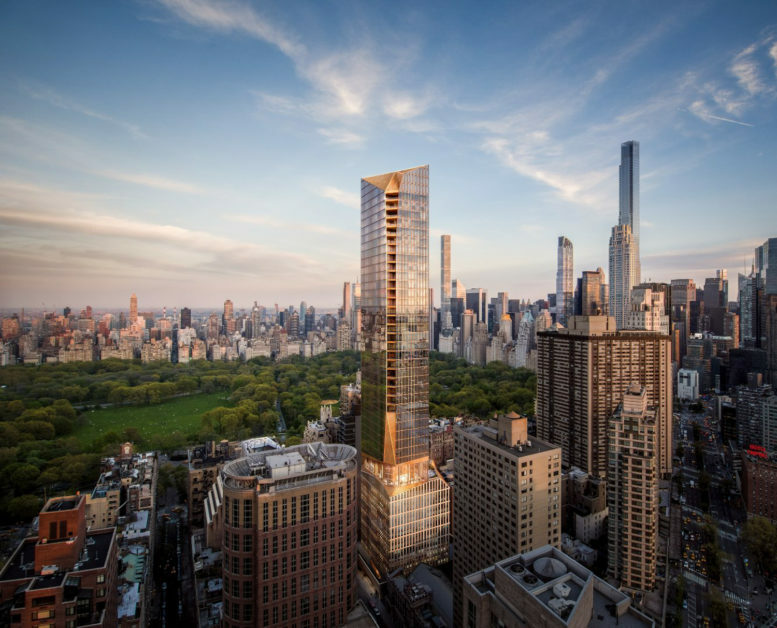 On January 28, the Department of City Planning released the Environmental Assessment Statement (EAS) for the proposed Residential Tower Mechanical Voids Amendment, which seeks to limit non-residential floor heights in future apartment towers within high-density districts. The 48-page document, which outlines the proposal and its impact, reveals a troubling foundation of groundless speculation, elusive language, and self-contradictory statements. The proposed amendment ultimately promises to stifle flexible planning, and fails to present a convincing argument in its support. 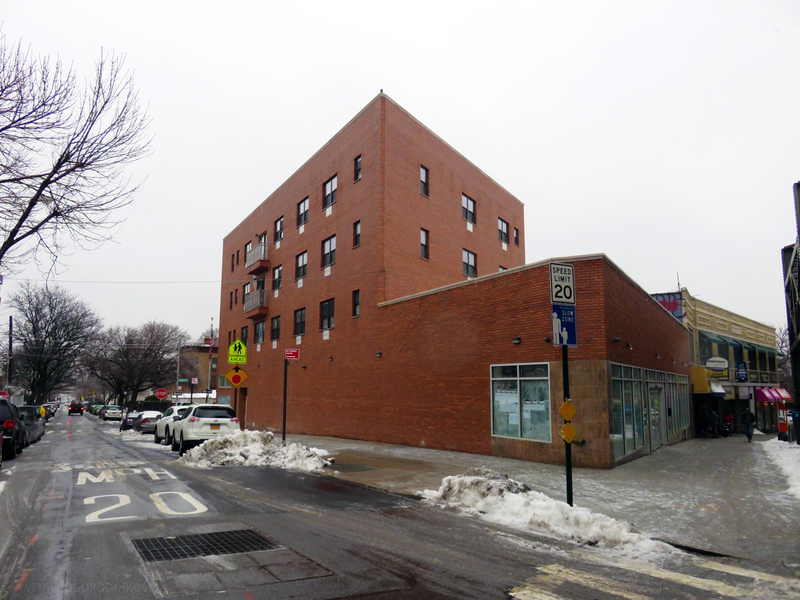 Construction is complete on a four-story mixed-use building at 57-04 Woodside Avenue in Woodside. 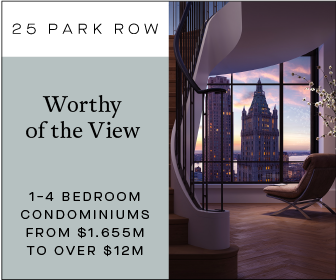 A 5,229-square-foot commercial space sits at the ground floor, with eight residences above spanning 11,408 square feet, averaging 1,426 square feet apiece. 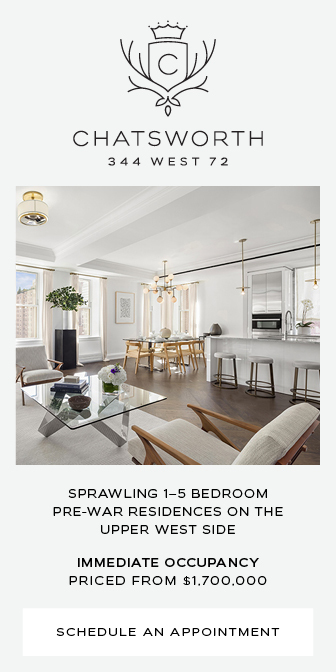 The project is designed by Little Neck-based Edward Liu Architect and owned by Hai Min Liu of Golden Trend NY LLC. 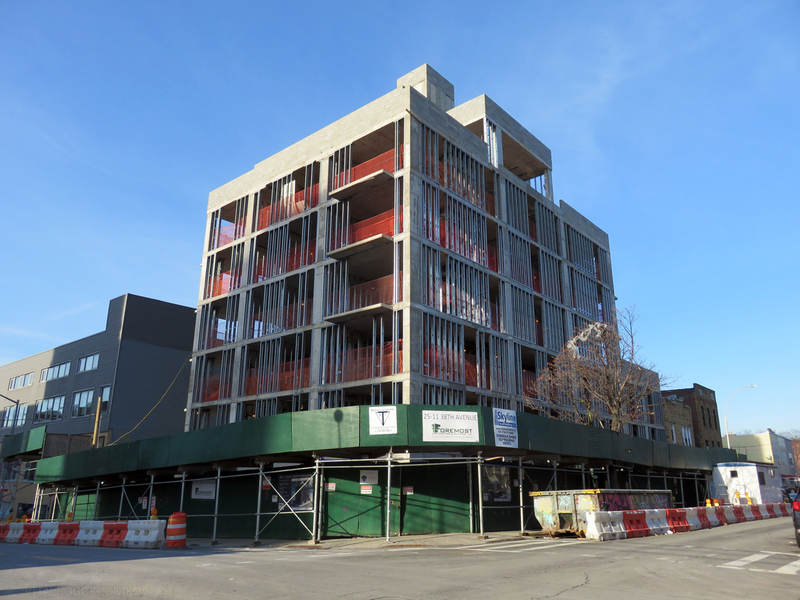 A seven-story concrete frame awaits façade installation at 25-11 38th Avenue, in northern Long Island City. Tamares Development’s 38,568-square-foot project contains a light manufacturing facility at ground level and 32 residential units above. RSVP Architecture Studio is responsible for the industrial-inspired, dark-paneled design. Foremost Contracting & Building, LLC serves as the general contractor.